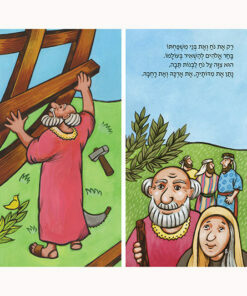 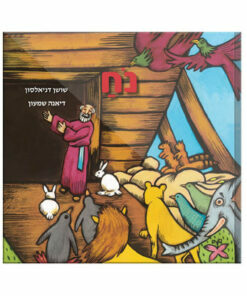 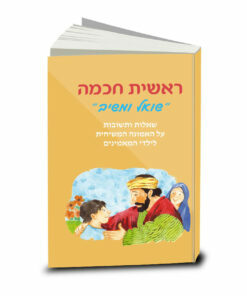 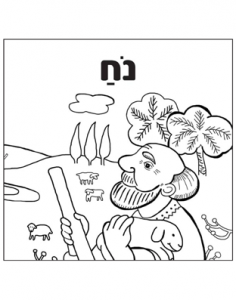 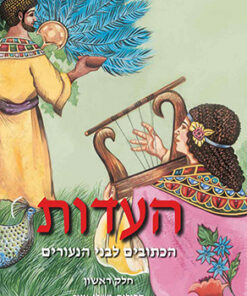 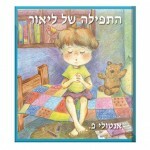 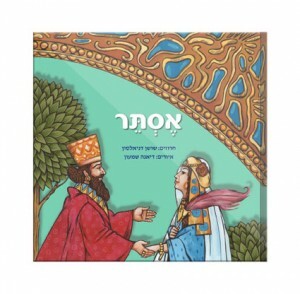 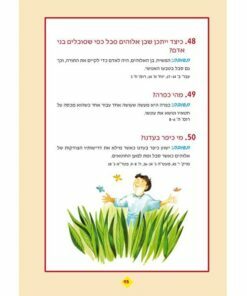 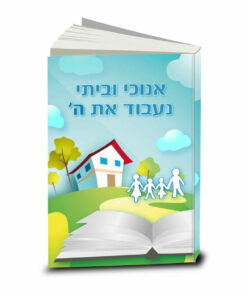 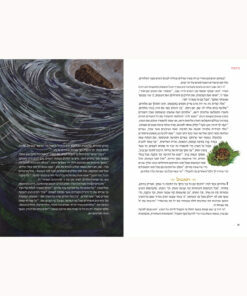 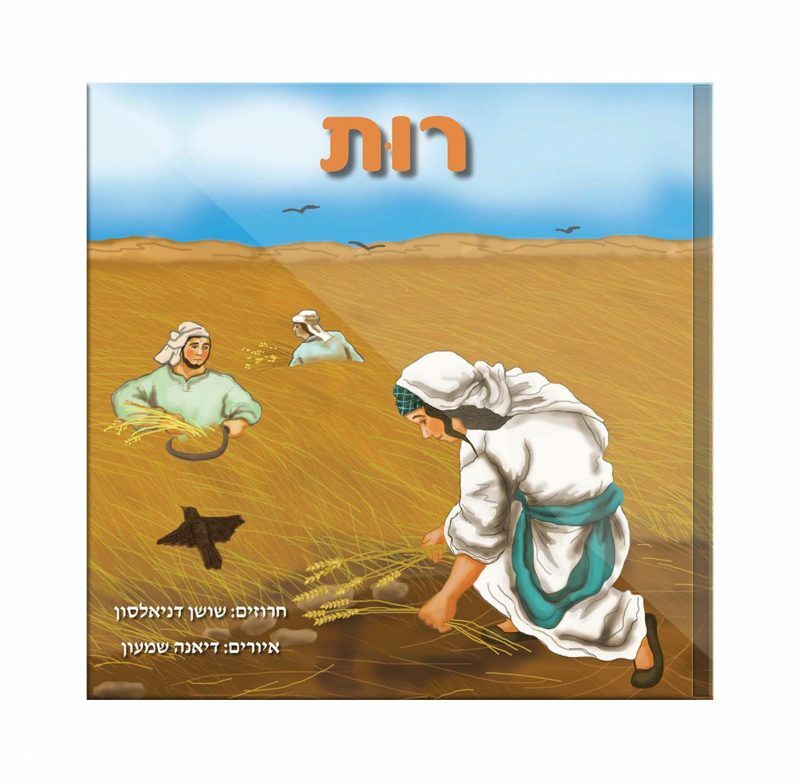 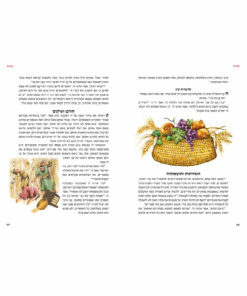 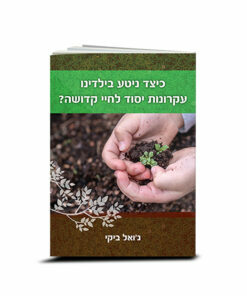 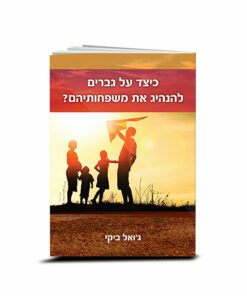 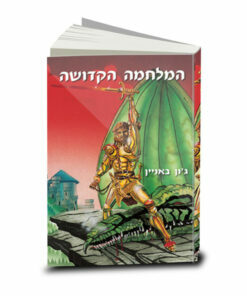 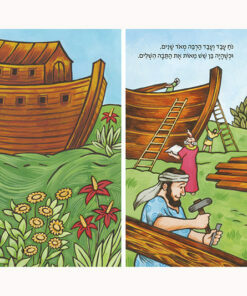 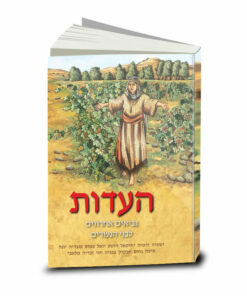 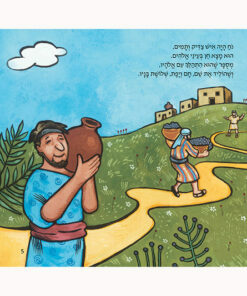 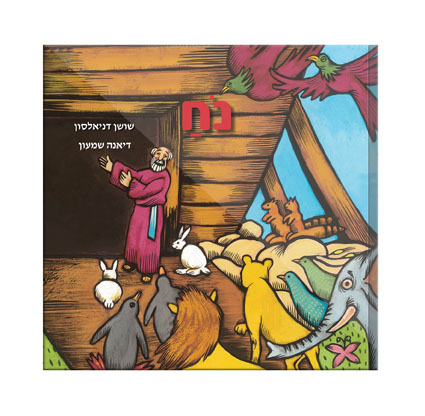 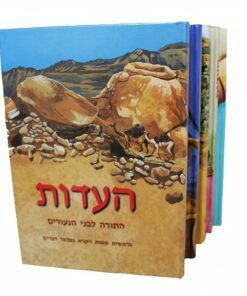 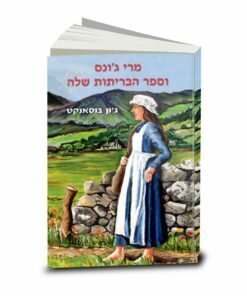 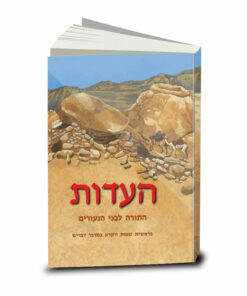 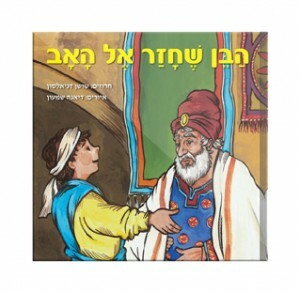 The story of Noah written in beautiful Hebrew rhymes with wonderful illustrations for young children. 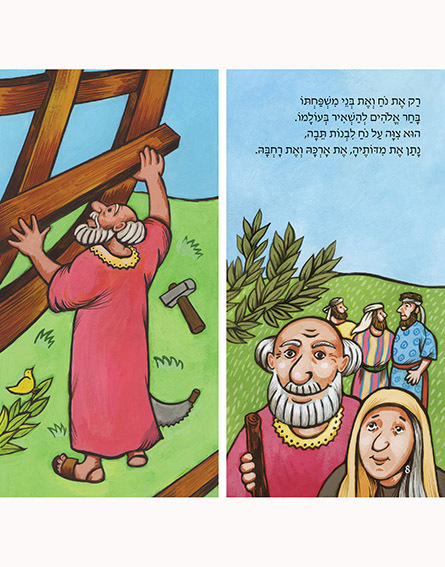 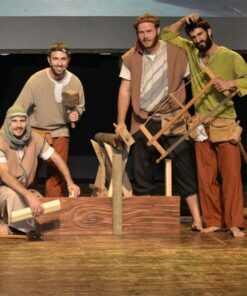 The well-known story of Noah is written in short lines and sweet rhymes that makes it exciting for a child to listen to and easy to remember. 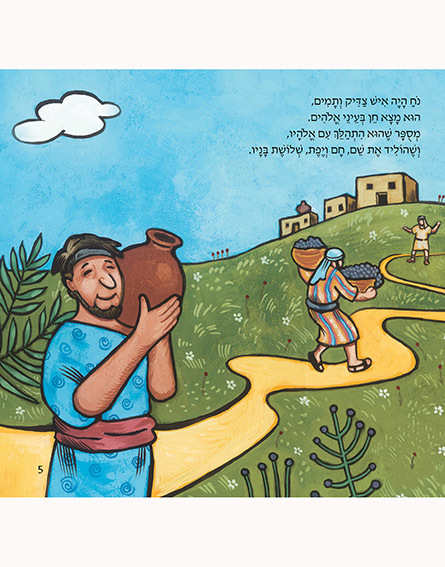 The lovely illustrations bring the story to life. 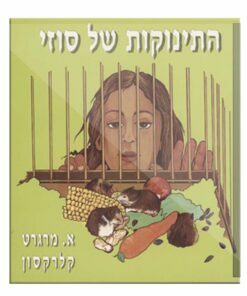 This is a book a child will want to read again and again. 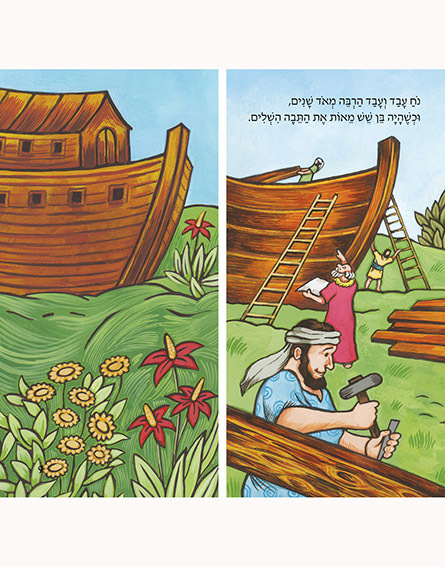 The Story of Noah will help children to understand the message of good and evil and see the goodness of our covenant God.